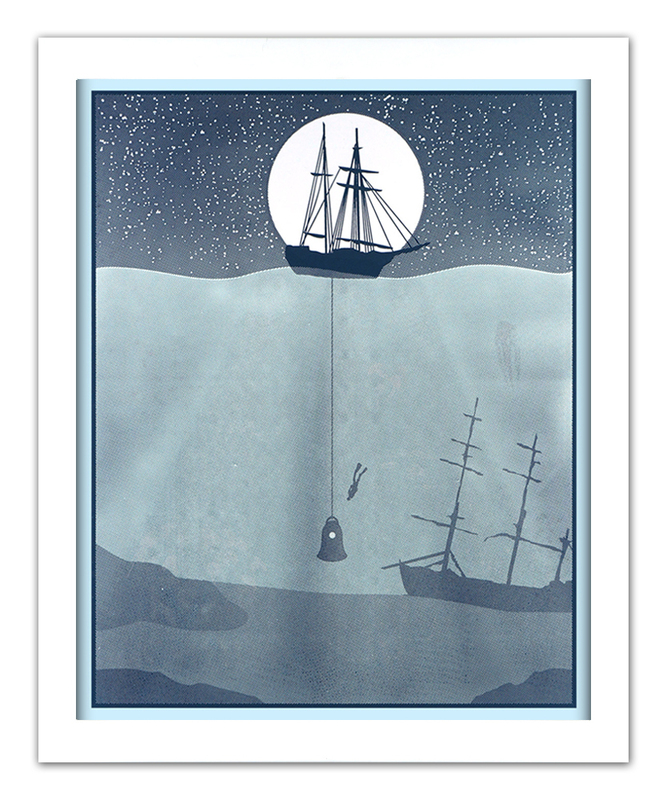 Arsenal Handicraft has a new print available titled, “The Last Days of Summer”. 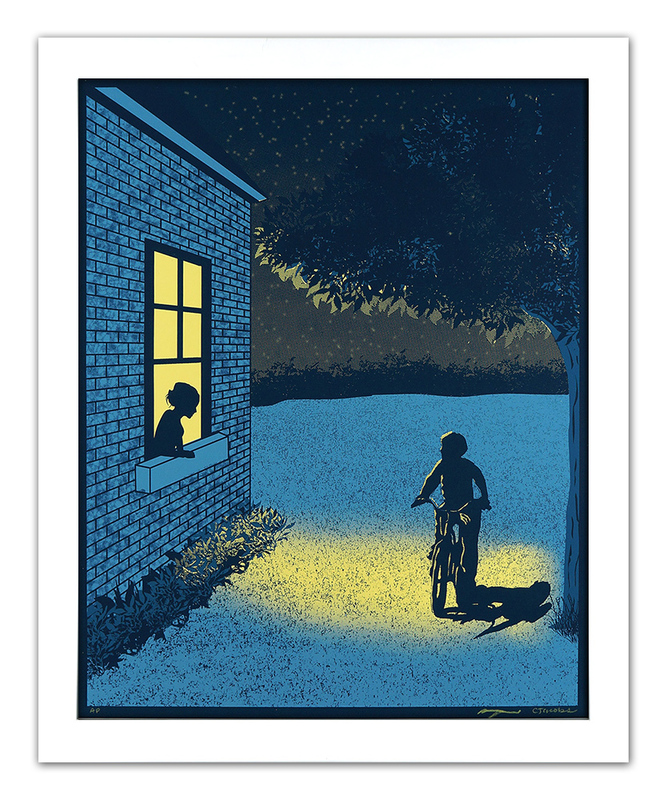 It was originally created for Artcrank Detroit, a bike themed poster show . 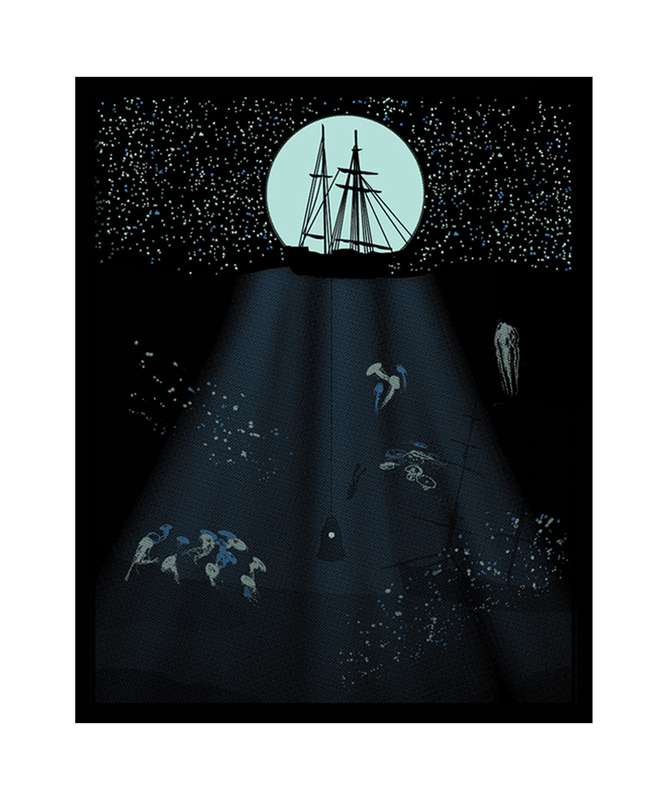 It is a 16″ x 20″ 3-color Screenprint, signed/numbered edition of 30, and cost $50. On sale now HERE. Arsenal Handicraft has 2 new prints available. See below for details. On sale now HERE. 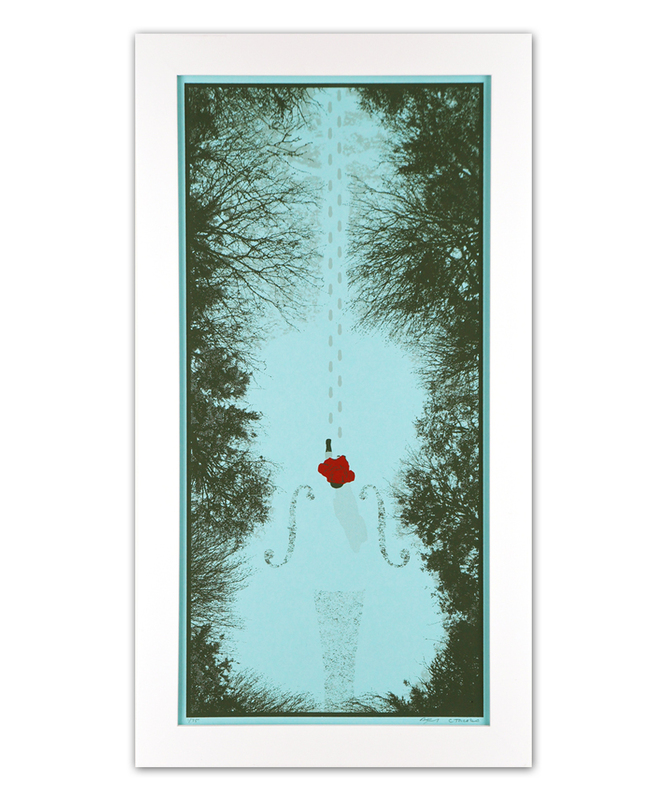 Arsenal Handicraft has a new print available titled, “Interlude”. 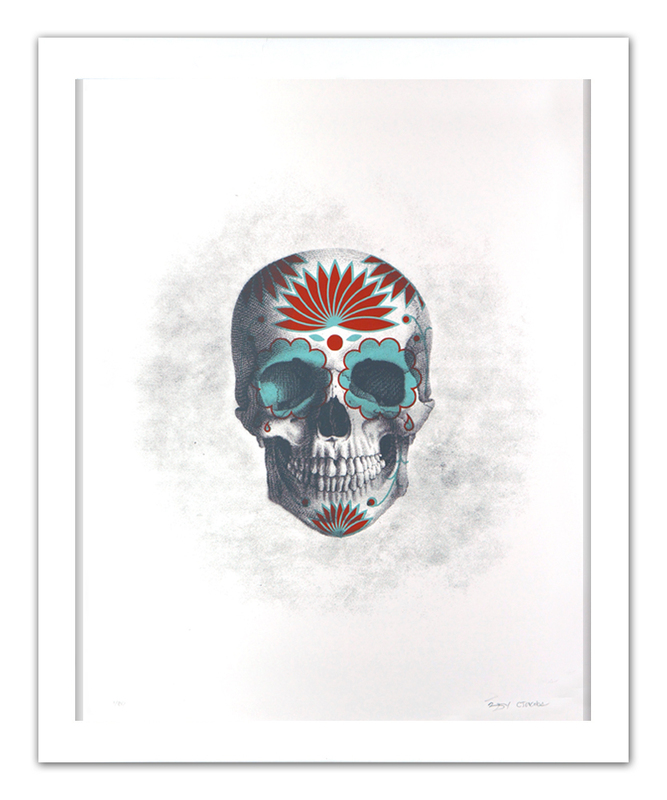 It is a 10″ x 20″ 3-color Screenprint, signed/numbered edition of 75, and cost $30. On sale now HERE.